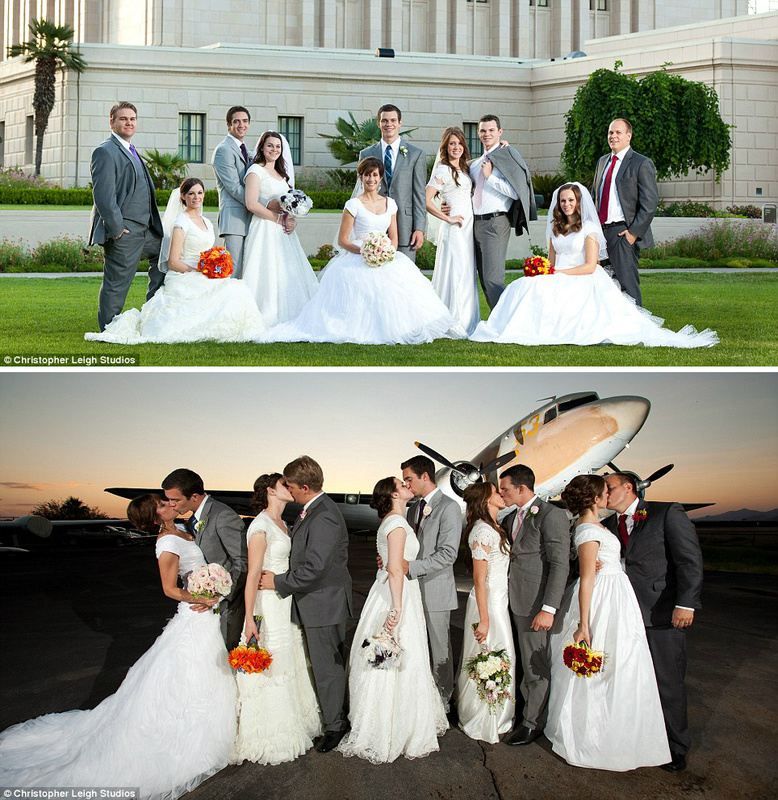 Yimiton's Blog: Lovely Pictures of the 5 Mormon Siblings who got married on the same day. Lovely Pictures of the 5 Mormon Siblings who got married on the same day. 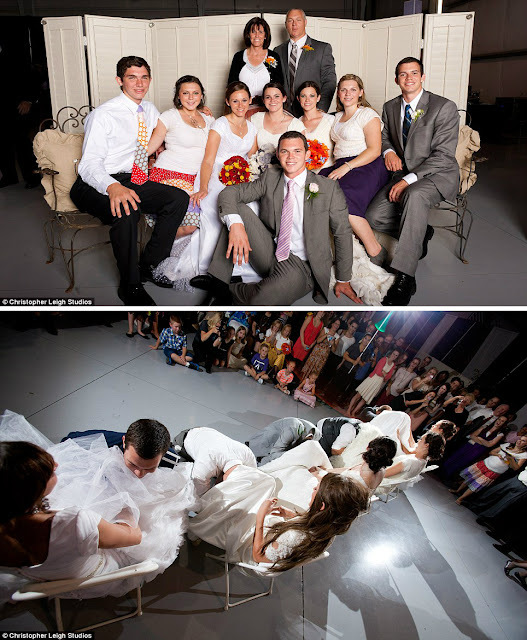 Remember the story of the 5 siblings who got married all on the same day? (If you didn't read it, click HERE to read it) These are their lovely and very happy pictures. 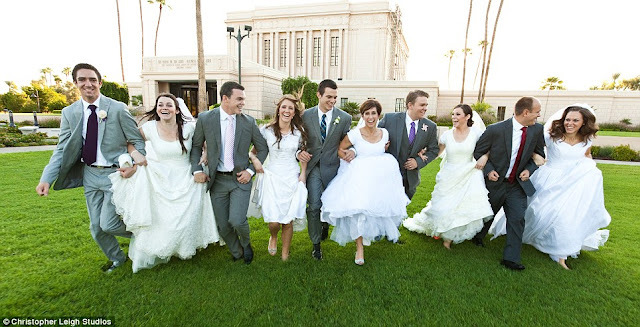 Wish them very happy married lives!